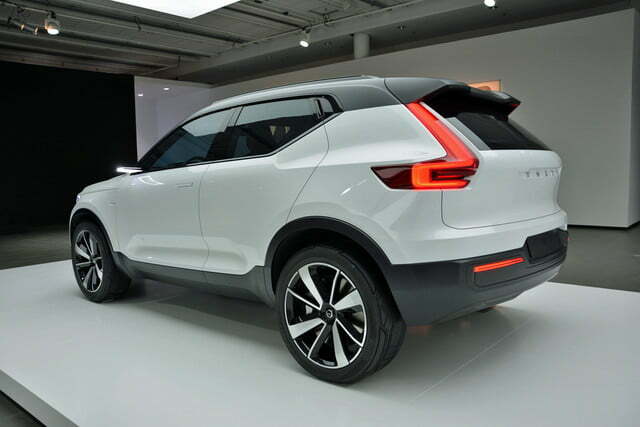 Volvo is currently going through the kind of drastic transformation that few automakers are bold enough to undertake. 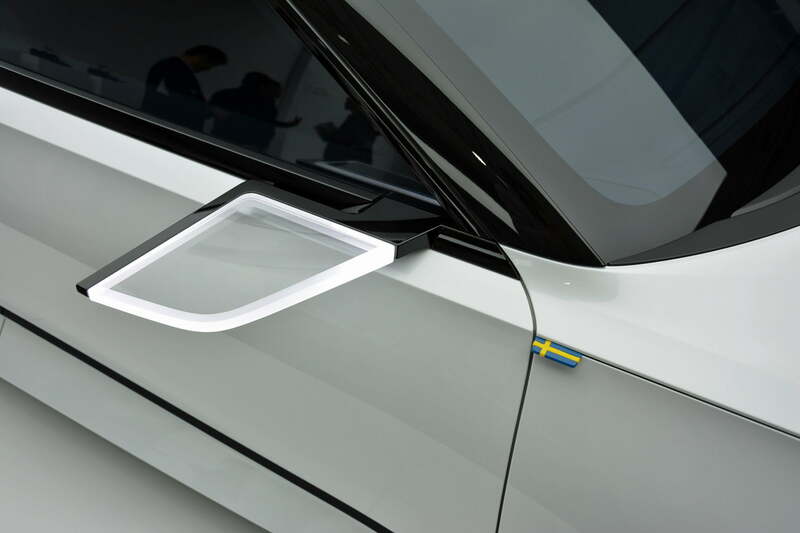 The Swedish company essentially started over from scratch; it took a new design direction and invested in state-of-the-art tech features to completely re-invent its lineup. 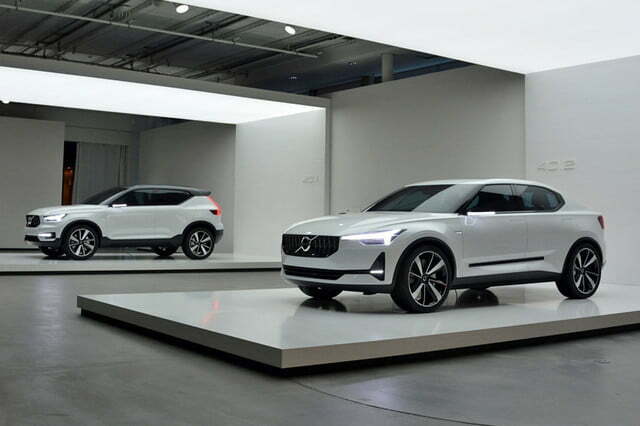 The transformation will allow Volvo to sell 800,000 cars annually by 2020, a leap that wouldn’t be possible if it only sold big sedans, station wagons, and crossovers. The 40-series family is set to grow in the coming years, and it will play a sizable role in the company’s expansion. Broadly speaking, the Volvo lineup is split up into three different model lines called 90-series, 60-series, and 40-series, respectively. 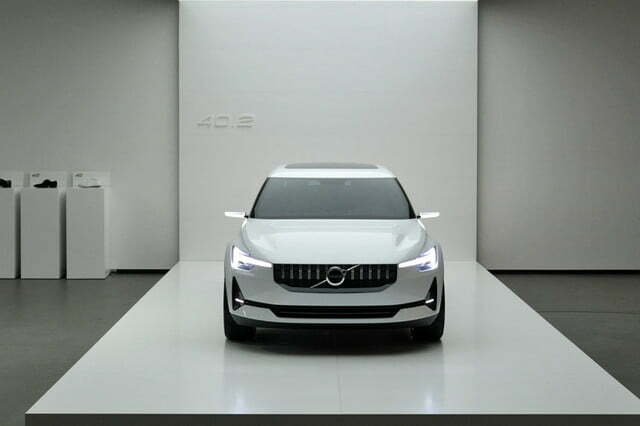 The 40-series family is set to grow in the coming years, and it will play a sizable role in the company’s expansion because the models will be aimed right at the heart of the lucrative – and highly competitive – premium compact segment. 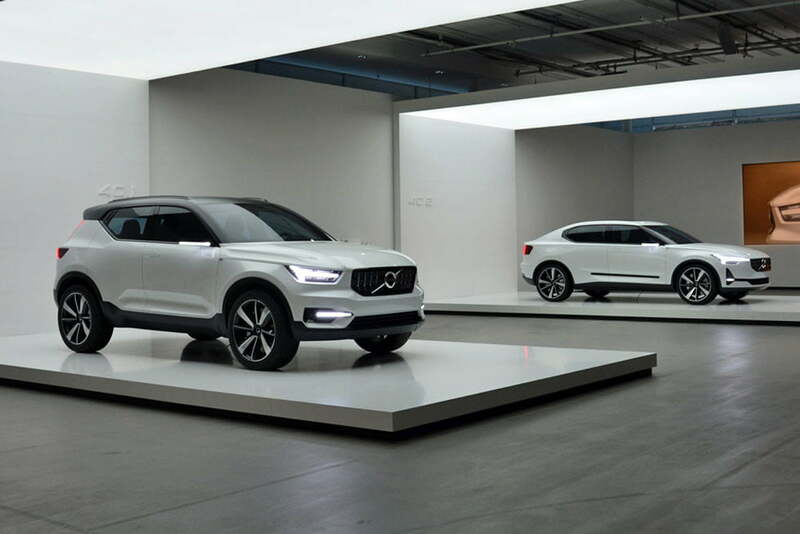 They’ll all ride on a new platform called Compact Modular Architecture (CMA), and they’ll earn the honor of being Volvo’s first truly global compact models. 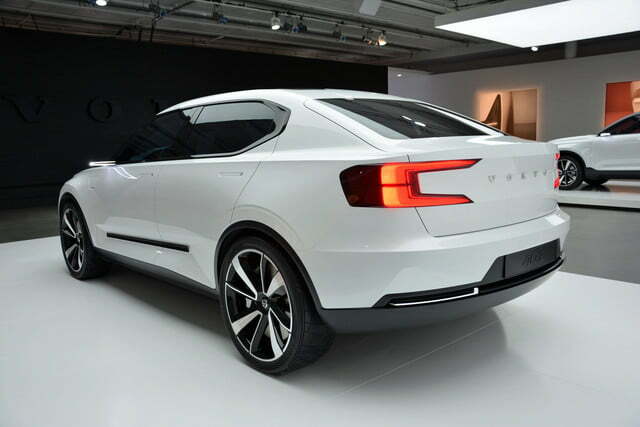 The CMA platform was developed with input from Volvo parent company Geely. It’s a win-win situation. 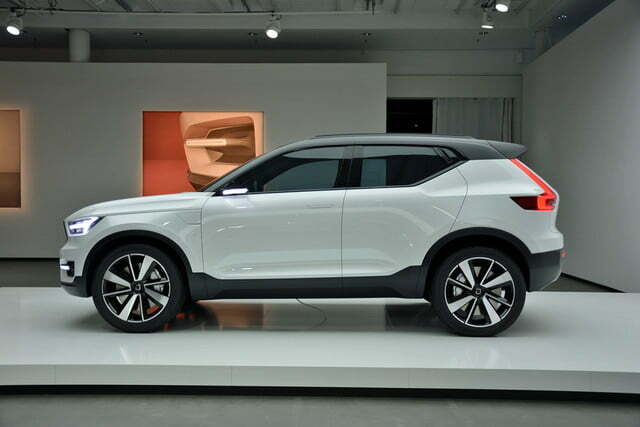 Volvo is able to leverage the financial benefits of economies of scale, while Geely gets to move up a notch on the market in its home country of China. 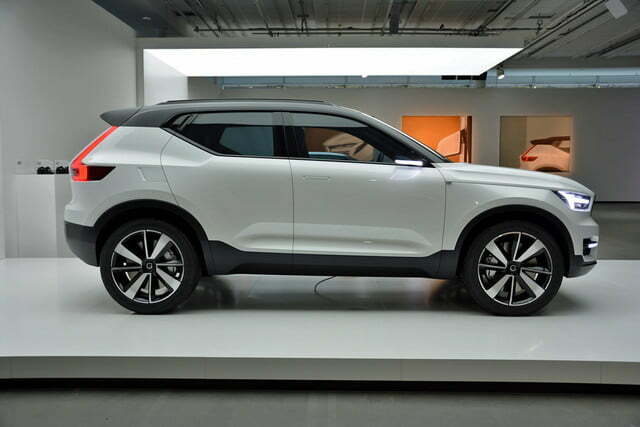 Volvo stresses that the cars it will build on the CMA platform won’t look anything like the ones Geely manufactures. Make no mistake, this isn’t a simple case of badge-engineering. Volvo inaugurated the CMA platform by introducing two concepts called 40.1 and 40.2, respectively, in its home town of Gothenburg, Sweden. 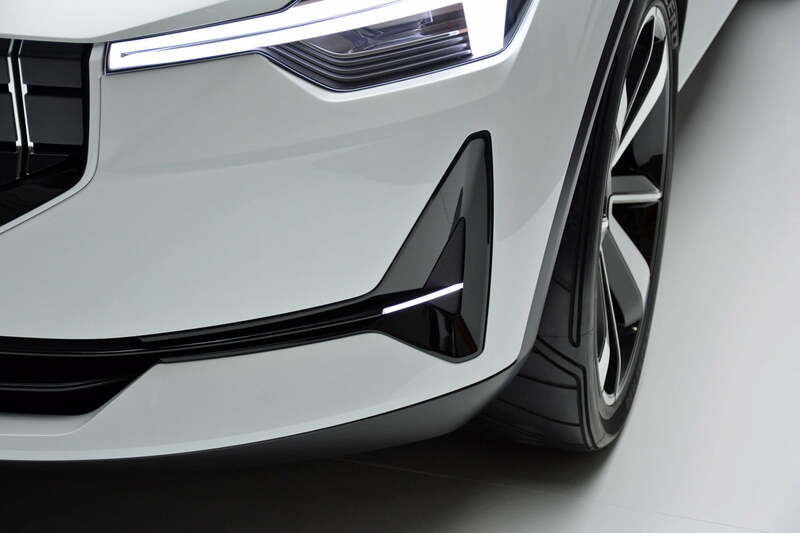 Thomas Ingenlath, Volvo’s senior vice president of design, cleverly used designer shoes to demonstrate the process of implementing the company’s newest design language to its smallest models. German competitors – notably Mercedes-Benz and Audi – have lazily adopted a Russian doll-type styling that makes its cars look like different sizes of the same pair of shoes. 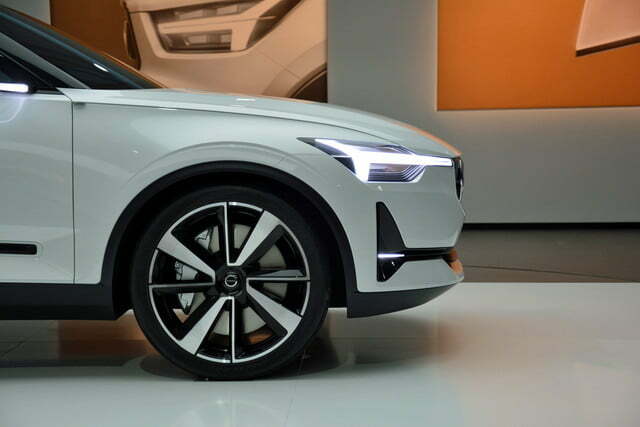 Volvo aims to retain a family resemblance between its 40-, 60-, and 90-series cars, but Ingenlath wants to ensure the shoes look different. 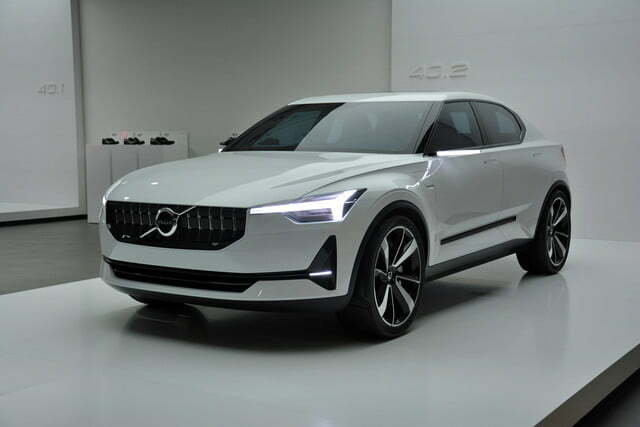 It’s important to point out that the 40.1 and the 40.2 are merely concept studies at this point, but they provide a reliable indication of the direction that Volvo’s design department will take in the coming years. 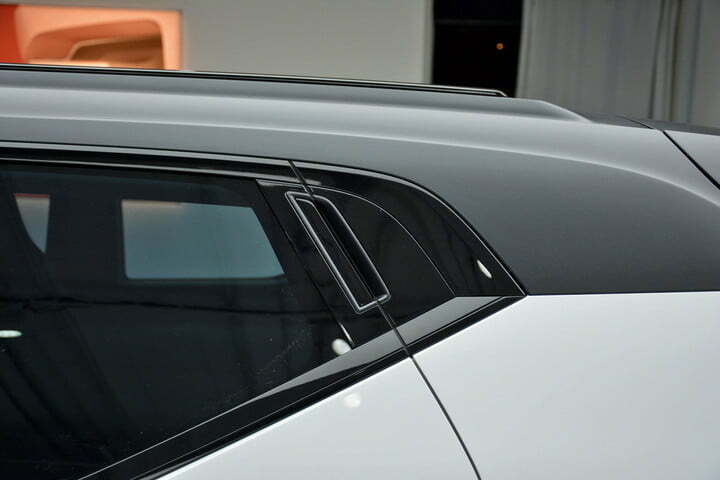 The 40.1 takes the form of a crossover with a muscular-looking front fascia, a generous amount of ground clearance, door handles neatly integrated into the C-pillars, and hockey stick-shaped tail lamps. 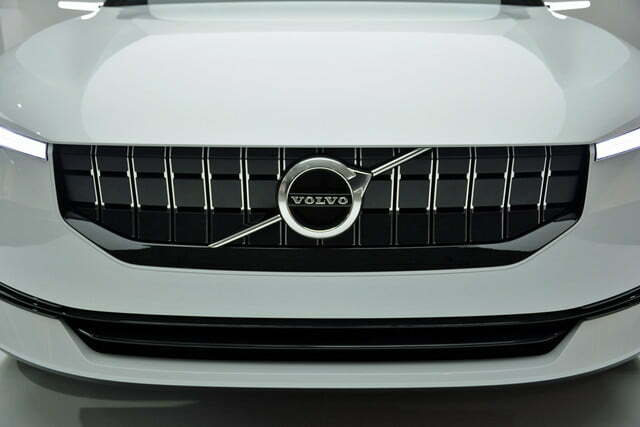 In other words, it’s instantly recognizable as a member of the Volvo family but it’s not a carbon copy of the XC90. The 40.2 takes design a step further. 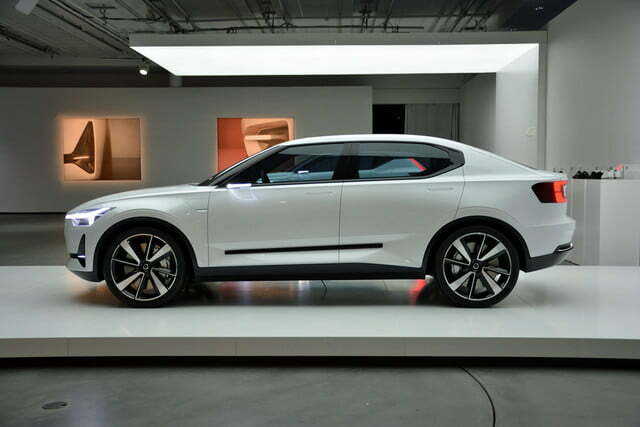 Volvo explains it didn’t want to build an ordinary three-box sedan, so it looked at other options. 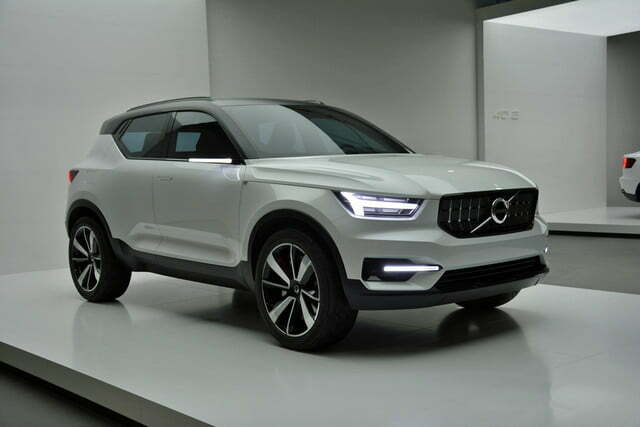 “[We wanted] to have something a bit different that addresses people who aren’t looking for a SUV or a hatchback,” explained Volvo CEO Håkan Samuelsson during a roundtable discussion session held after the unveiling. “We want to offer something that’s special in the segment. It’s a car that looks like a sedan but it offers a bit more functionality – it’s almost as practical as a hatchback. That’s a good combination,” he added. The segment-defying 40.2 consequently blends attributes borrowed from both the world of sedans and the world of hatchbacks, and it sits about an inch taller than the average sedan. 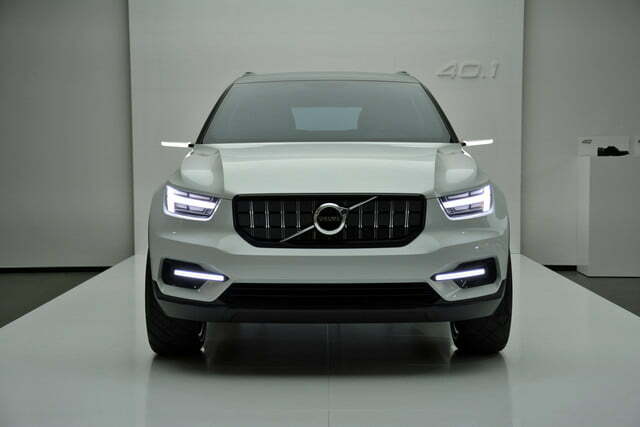 Again, Volvo didn’t simply copy the 40.1’s design and paste it on a different body. 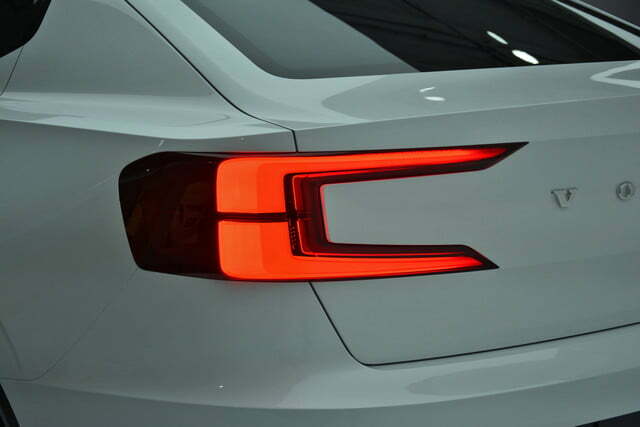 It wears a specific front end with sharper headlights and a slimmer grille, it gets a distinctive C-pillar, and its rear fascia receives C-shaped tail lamps. It’s a real head-turner when you see it in the metal. What’s under the sheet metal? The 40-series models will help Volvo reach its goal of selling one million electrified cars by 2025. 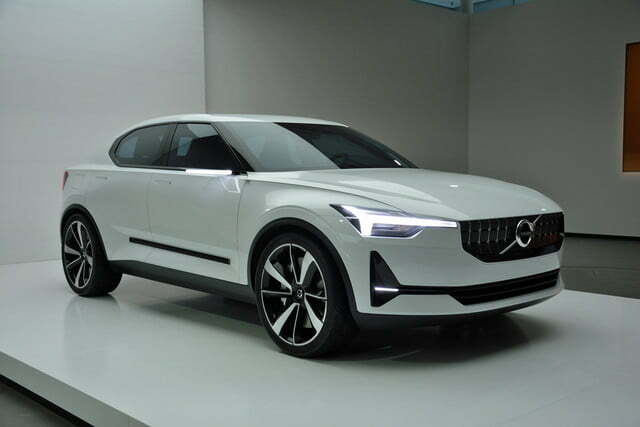 The CMA platform was developed with electrification in mind from the get-go, and Volvo has designed a brand new plug-in hybrid drivetrain for its compact models that’s essentially a scaled-down version of the innovative T8 Twin Engine currently found in the XC90, among others. The CMA platform is capable of receiving an all-electric drivetrain that boasts a total driving range of no less than 220 miles. 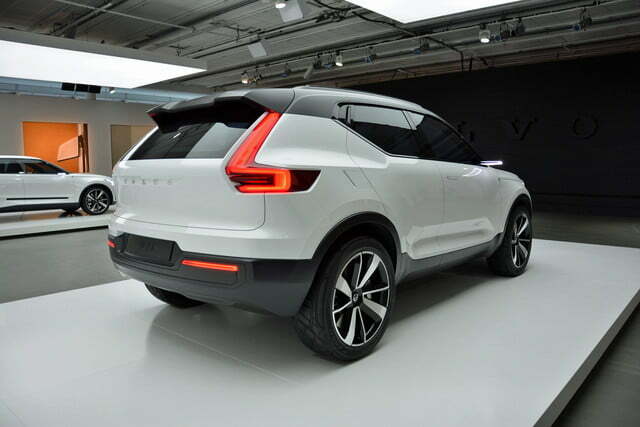 Called T5 Twin Engine in Volvo-speak, the drivetrain is made up of a turbocharged 1.5-liter three-cylinder engine, a seven-speed dual-clutch transmission, and a compact electric motor that serves as a generator, as a motor, and as a starter. Electricity is stored in a lithium-ion battery pack neatly integrated into the transmission tunnel. 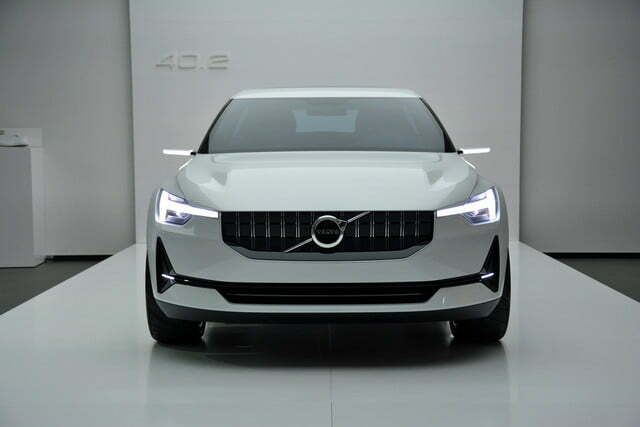 The setup is good for a total output of 250 horsepower, and it will allow Volvo’s upcoming compacts to drive on electricity alone for up to 31 miles. Samuelsson told Digital Trends that the three-cylinder engine could be offered in other model lines in the not-too-distant future. Volvo has another trick up its sleeve. The CMA platform is capable of receiving an all-electric drivetrain that boasts a total driving range of no less than 220 miles, a figure that puts it at least on par with oft-hyped EVs like the Chevrolet Bolt and the Tesla Model 3. A large lithium-ion battery pack located right under the passenger compartment zaps an electric motor installed in the engine compartment. Jacking up the ride height allows engineers to maximize range by fitting a bigger battery. With the 40-series cars, Volvo wants to bring millennials into showrooms. The term “millennials” and “tech” generally go hand-in-hand, so the 40-series models will benefit from infotainment software gleaned from the flagship 90-series. This includes the large, tablet-like touch screen that has earned Volvo awards and accolades over the past few years. Here’s a little-known fact: Volvo pioneered the automotive smartphone application when it launched a remote heater. It’s again pushing the boundaries of connectivity by replacing the car key as we know it. 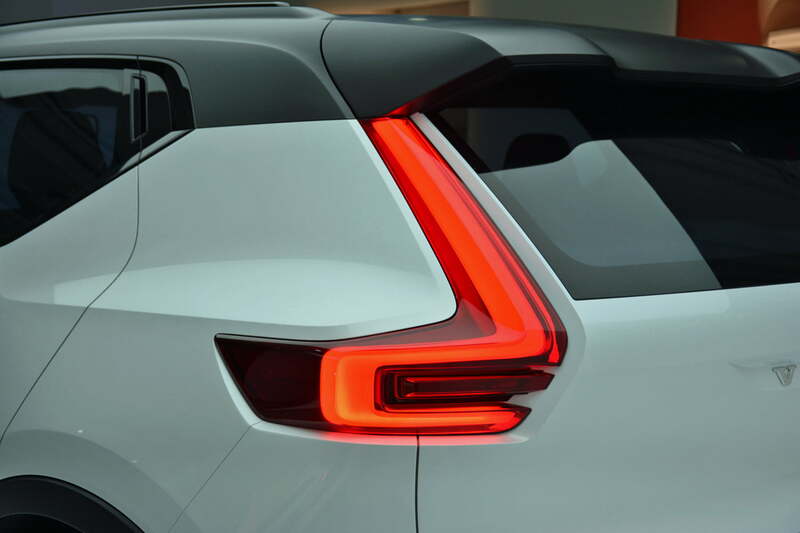 A function that will be added to the Volvo on Call app next year will make it possible for owners to go keyless and even virtually send their keys to another driver, such as a friend or a family member. 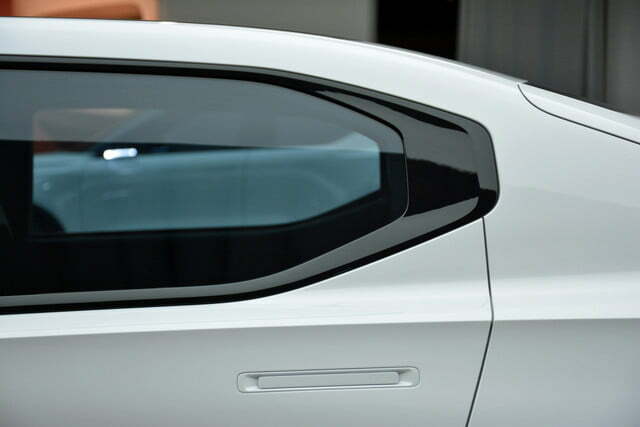 All it will take is a Bluetooth-enabled device to unlock and start the car. 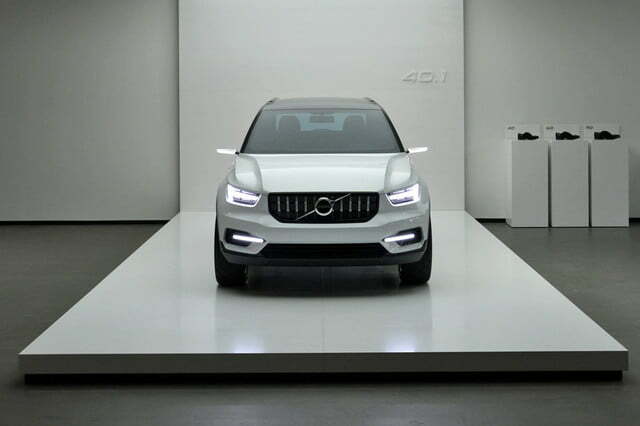 Autonomy will play an important role in Volvo’s future, both for the sake of safety and for the sake of practicality. Samuelsson stressed that the idea isn’t to sell full-on autonomous vehicles that can get from point A to point B without any input from the driver whatsoever. Instead, the software will take over when driving becomes a chore, such as when motorists are commuting or stuck in traffic. Volvo firmly believes that autonomous technology can make life easier for commuters, especially those who live and work in dense urban areas, and make driving safer by greatly reducing the number of accidents. Remember, the company has pledged that no one will be killed or seriously injured in one of its new cars by 2020. A new V40 hatchback will be introduced next year, and additional body styles – including a crossover – will gradually be added to the 40-series lineup. 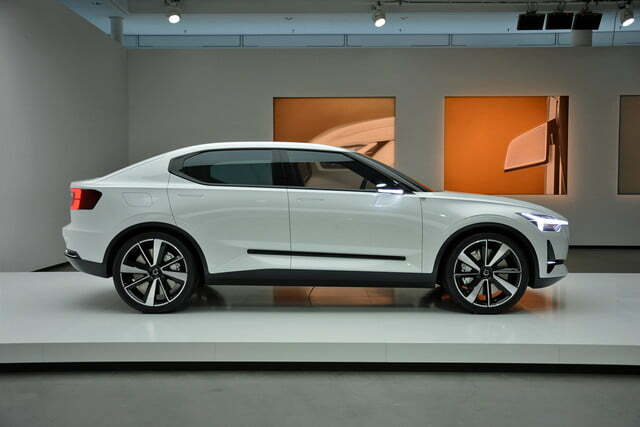 Volvo has restated its commitment to sell the next V40 in the United States. Samuelsson revealed that Volvo’s first full-production EV, which is scheduled for a 2019 launch, won’t be based on the recently-unveiled CMA platform. It will instead ride on the SPA architecture, which is found under bigger cars like the XC90 and the S90. However, the CMA-based EV will arrive shortly after. 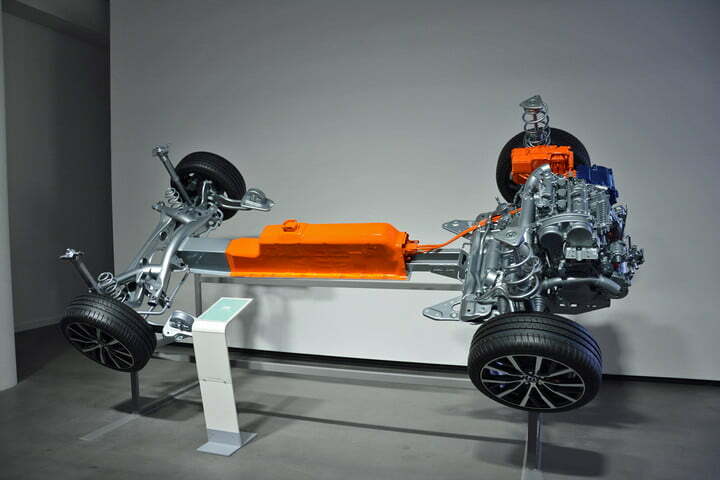 There’s no word yet on what form it will take, but the drivetrain is as modular as the platform it’s designed to be installed in so Volvo can technically use it to power a hatchback, a crossover, a sedan, all of the above, or something else entirely. 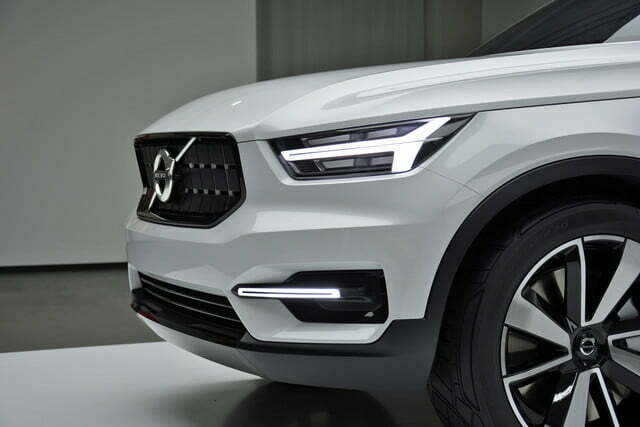 One thing is for sure: when it comes to achieving goals, Volvo can talk the talk, and now we know that it can walk the walk, too.